Samurai Jack is a cartoon I fondly remember watching as a child, as someone born in the 90’s I was able to watch it at its peak on Cartoon Network. The show follows the story of Jack, a mysterious samurai, who is sent to defeat a shape shifting demon called Aku before he conquers the world. Initially four seasons were broadcast on Cartoon Network without a satisfying conclusion for viewers, in 2017 the show was concluded with a fifth season to tie all loose ends. If you like me are a fan of the show then you’re going to love this Samurai Jack costume tutorial we have in store for you below. Dressing as your favorite old school cartoon character has never been easier as we’ll walk through everything you need from wig, robes to sword and sandals so you can perfectly embody the samurai in you. Now is the perfect time to dress as this character with the new season finishing recently, so without further ado let’s get right into it! The first item you’ll need for this character’s look is a wig. 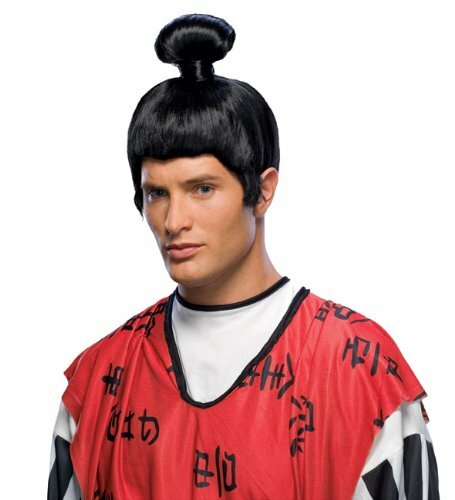 Here is one of the few I could find online that would suit this cosplay, a Japanese style wig for men. Alternatively if your hair is long enough don’t be afraid to style it appropriately and move onto the next section for clothing and other accessories. 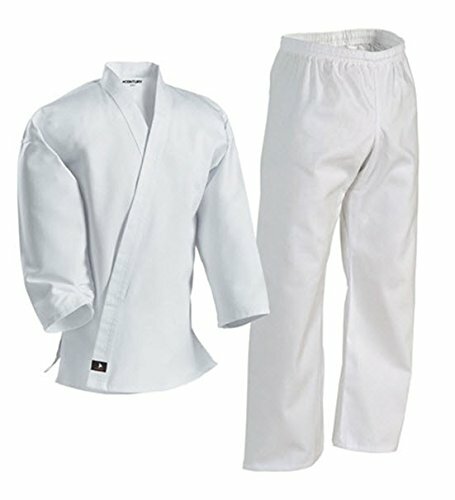 While I couldn’t find an exact replica of the robes Jack is seen wearing in the show these Martial Arts robes will work perfectly and portray the samurai you are. You may want to add a belt for extra detail although it is not compulsory. There is only a few more items you’ll need to complete this look. The first thing is a sword, no samurai can be without a trusty weapon, least not one up against a shape shifting demon! 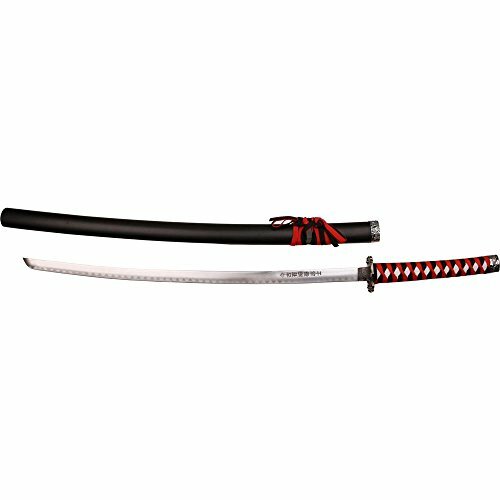 Here is a samurai sword we’ve picked out for you that will do the job well and isn’t too pricey for a one off cosplay. 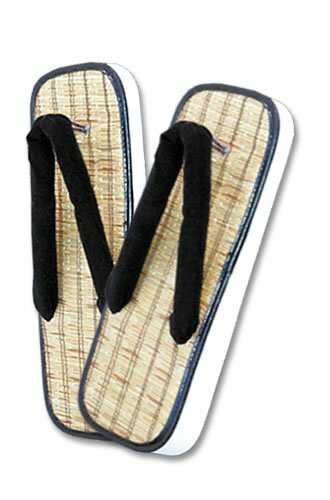 Then add a pair of samurai style sandals. Finish with some bandages if you want to add more detail, as we know Jack is always fighting so adding a few well placed bruises with makeup too would be the perfect finish. Overall this is simple look to replicate with only a few items needed. You can even check out your local thrift store for a suitable set of robes if you don’t like the ones presented above. If you like please take a look at the other cosplay guides on our blog and follow us on social media for updates whenever we post new costume tutorials which are perfect for fancy dress parties and Halloween.